Photograph isn't a perfect shot but it's interesting and takes you back in time. 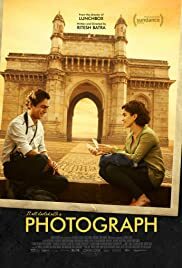 Rafiq (Nawazuddin Siddiqui), a struggling street photographer at Mumbai's Gateway of India, convinces a reclusive youngster Miloni (Sanya Malhotra) to pose for a picture. Their chance encounter leads to self-discovery and a fascinating tale of slow-burn romance. 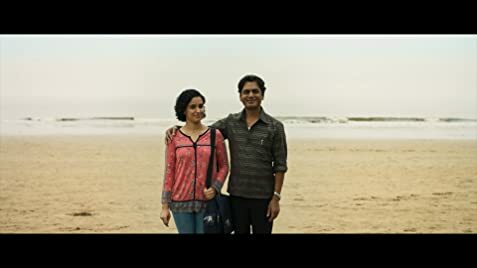 The pacing is frustrating and needs a lot of patience but Batra's unique take on love, with shades of Basu Chatterjee's Chhoti Si Baat..
What does stand out is the brilliance of Nawazuddin Siddiqui. He is the master of his craft and conveys unsaid emotions effortlessly. Sanya underplays a bit too much but gradually holds her own in front of an actor like Nawaz. If you seek purpose or motivation behind someone's certain behaviour, you won't find it here so Photograph eventually struggles to keep you engaged,,However, if you appreciate ambiguity, the film leaves a lot to imagination and interpretation, which has its own charm. 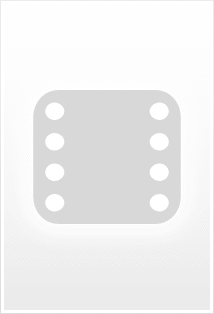 The open-ended climax in particular is cleverly done. It makes you ponder and crave for more. Photograph isn't a perfect shot but it's intriguing and takes you back in time. Like love and life, it's uncertain and hopeful.